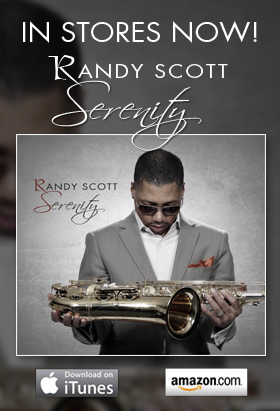 The title single from Randy’s latest album, 90 Degrees at Midnight, rises to the #14 position on the national Billboard Jazz Songs chart! Hear samples from the album at Amazon.com and iTunes. Congratulations Mr. Scott. I think is a great album.